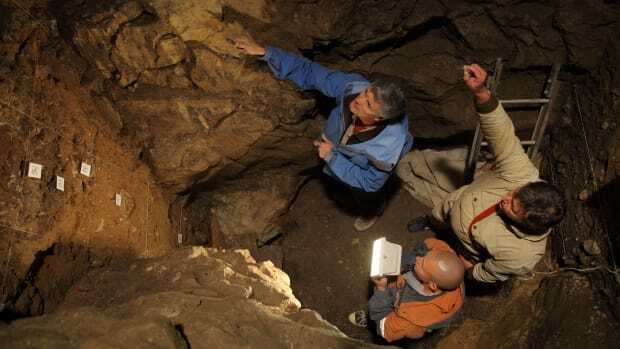 The design of Neanderthal spears allows them to be thrown up to 65 feet, new research shows. 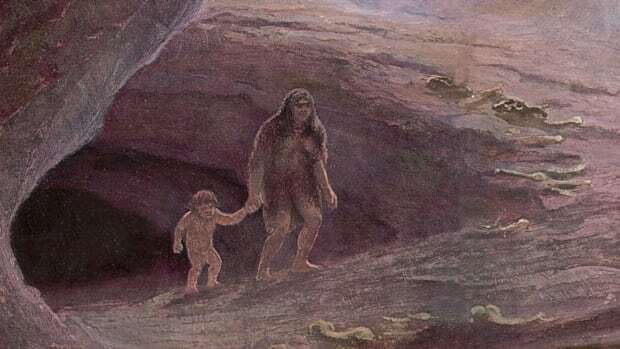 Our understanding of Neanderthals has shifted radically in the past decade. 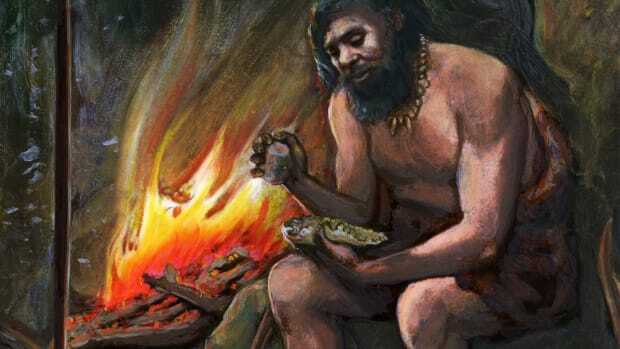 Once thought to be distinct from and far less intelligent than modern humans, Neanderthals have gotten their revenge with studies showing a.) they’re much more capable than we gave them credit for, and b.) 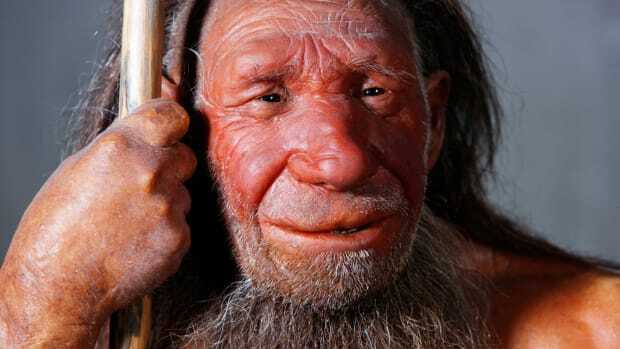 many of us have Neanderthal DNA. 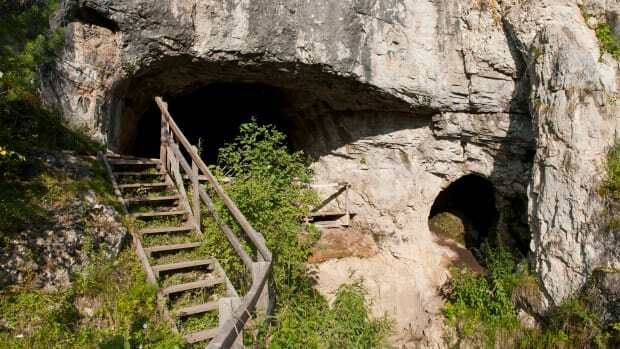 In another blow to modern humans’ superiority complex, a new study suggests Neanderthals could hunt game at a distance just like Homo sapiens. Throwing a spear at an animal from a distance has significant advantages over stabbing an animal with a spear at close range. It’s safer, it makes it easier to sneak up on an animal and it doesn’t require trapping the animal first. Previous archaeological evidence has shown that Neanderthals used wooden spears to stab elephants and deer at close range. 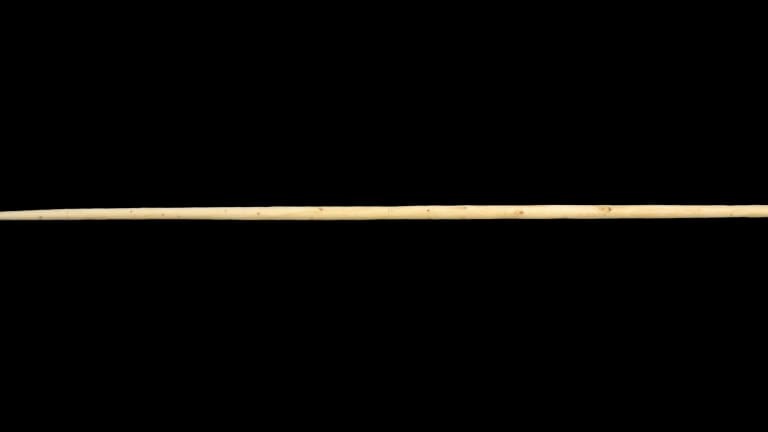 Now, archaeologists say the design of some spears could’ve allowed Neanderthals to hunt game from a distance. 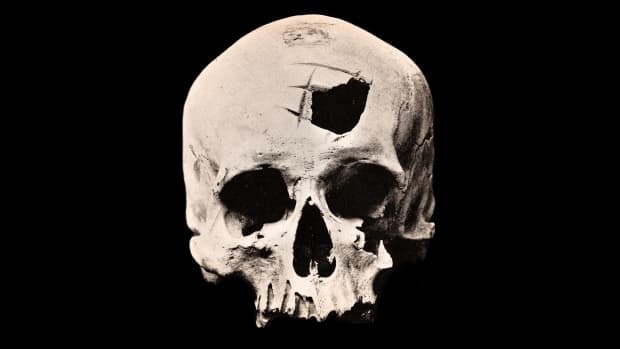 “The traditional view is that…our own species innovated these complex projectiles which include the atlatl, or spear-thrower,” says Annemieke Milks, an archaeologist affiliated with University College London’s Institute of Archaeology. 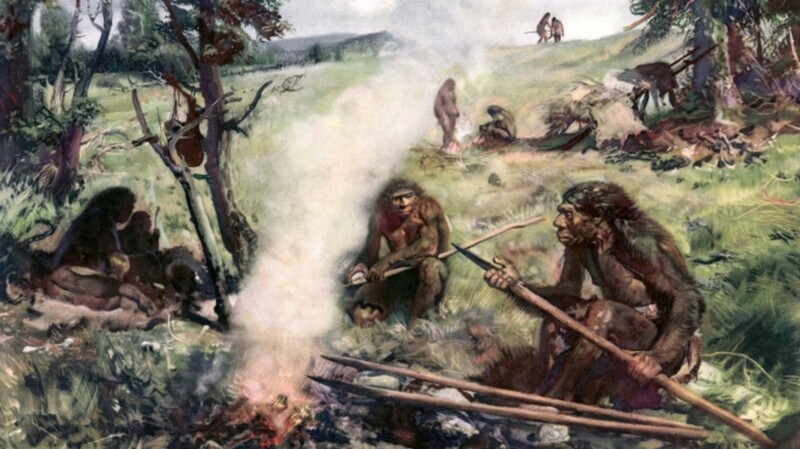 Milks is the lead author of a study in Scientific Reports that reconsiders the 300,000-year-old “Schöningen spears,” the oldest weapons ever found. 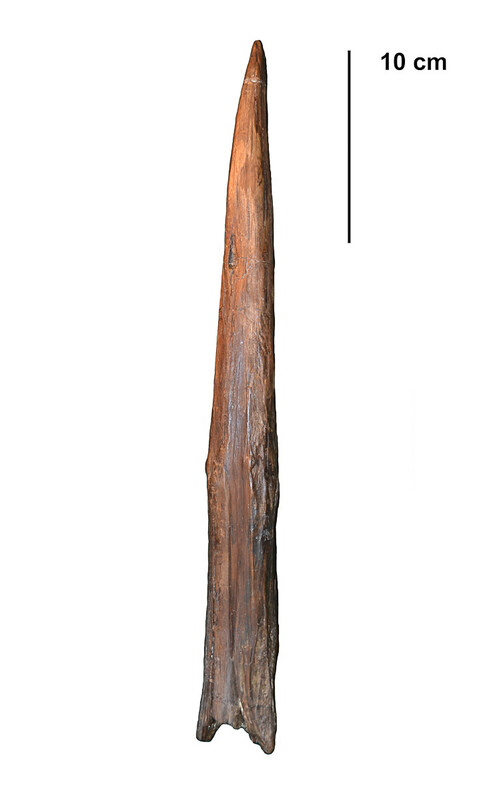 When archaeologists discovered these ten wooden spears between 1994 and 1999 in Schöningen, Germany, they initially thought Neanderthals must have used them to stab at close range because they were too heavy to throw.